That means any investor looking for outperformance should be hunting down the best tech stocks to buy. But where do you start? Investors might have fears about a slowing Chinese economy, but you wouldn’t guess it by looking at Alibaba Group Holding Ltd (BABA). It’s hard to believe that 12 years ago Facebook Inc. (FB) was a fledgling online service run out of Mark Zuckerberg’s dorm room. But now it is one of the world’s most valuable companies, with a market cap of $330 billion. SAP (SAP) is the pioneer of the enterprise resource planning (ERP) software industry, with roots going back to the 1970s — you know, when it was mostly mainframes and punch cards! The company and its German founders quickly built a dominant foothold in the European market. Mercadolibre Inc. (MELI) is an e-commerce pioneer of the South American market that got its start back during the dot-com era. And Euromonitor International forecasts that e-commerce spending in Latin America will grow at a 19% compound annual growth rate (CAGR) through 2019, reaching $79 billion. Microsoft Corporation (MSFT) was in need of bold leadership when Satya Nadella took the helm a couple years ago. Part of his strategy was to get rid of needless distractions, such as with the Nokia Corp. (NOK) acquisition. Then Nadella wasted little time in doubling down on cloud computing. Lastly, the $26.2 billion acquisition of LinkedIn Corp (LNKD) should provide a valuable platform of 467 million users. 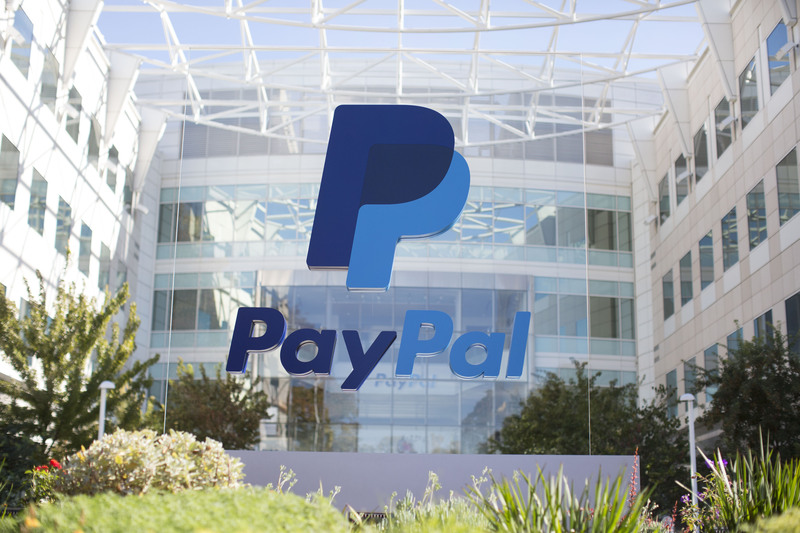 PayPal Holdings Inc. (PYPL) is one of the biggest beneficiaries. Intuit Inc. (INTU) is a dominant operator in two core markets — taxes and small-business accounting. And those are two things that customers are willing to pay for on a recurring basis. For QuickBooks, revenues came to $2.3 billion and the operating income was about $874 million during the past 12 months. As for the TurboTax franchise, the revenues reached $2 billion and operating income was a mouth-watering $1.3 billion. See, Intuit has a treasure trove of data. For example, in the case of QuickBooks, the company has entered a strategic agreement with American Express Company (AXP) to leverage accounting data to streamline the process for obtaining financing. Yes, this could represent a whole new revenue stream for INTU. The same could be said about TurboTax; after all, a person’s tax return is critical for getting loans. This article is from Tom Taulli of InvestorPlace. As of this writing, he did not hold a position in any of the aforementioned securities.